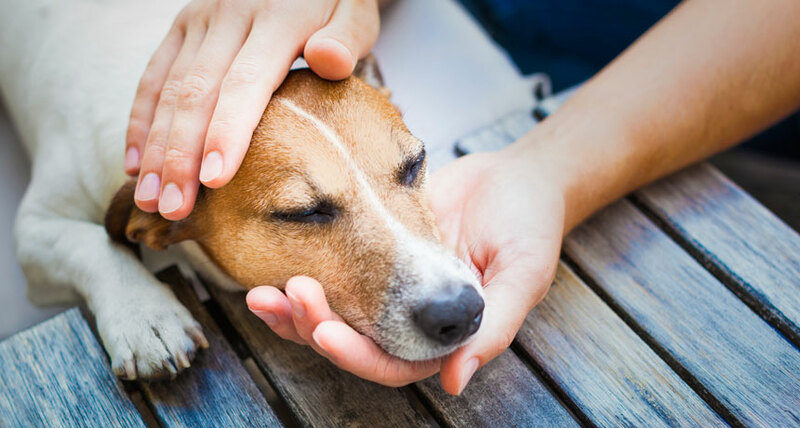 A new study confirmed scientifically what dog owners already knew: Their hounds prefer petting over simply getting praise. To accompany feature "Cool Jobs: Pet Science"
1. How similar do you think your genes are to a cat’s? 2. Do you have a pet? What do you think scientists would like to study about it? 1. Why can cat genes help scientists learn about the genes in people, a different species? 2. How many cat genomes is Leslie Lyons aiming to sequence? 3. How did decoding the genome of the first cat, Cinnamon, help researchers study the genomes of many other cats? 4. What two species of wild cats has Lyons got in her genome collection so far? 5. Why is it important to understand dog psychology? 6. What did scientists learn when they compared petting and vocal praise in dogs? 7. Who is at the greatest risk from salmonellosis? 8. What’s another common source of Salmonella infection, besides pet reptiles? 9. How do reptiles become infected with Salmonella bacteria? 10. How can you protect yourself from catching Salmonella from a reptile? 1. What can scientists learn from studying the genomes of many individual animals of the same species, rather than just one animal? 2. What question about pet psychology do you wish you knew the answer to? How might you go about designing an experiment to answer that question? 1. Of the 290 people who became infected with Salmonella in Minnesota between 1996 and 2011, two-thirds were under the age of 20. How many individuals would that be? Show your work. 2. In 2015, there are roughly 124.6 million households in the United States. If there are 78 million dogs, what’s the maximum number of households that could have dogs? In 2014, there were an estimated 83.3 million dogs. On a percentage basis, how many fewer U.S. dogs were there in 2015. 3. The average U.S. household with dogs spent $378 on veterinary bills in 2012. If the average number of dogs in such households was 1.6, how much did the average family spend per dog that year? Show your work. For the same spending per dog, how much would vet bills cost a family that shared its home with four dogs?